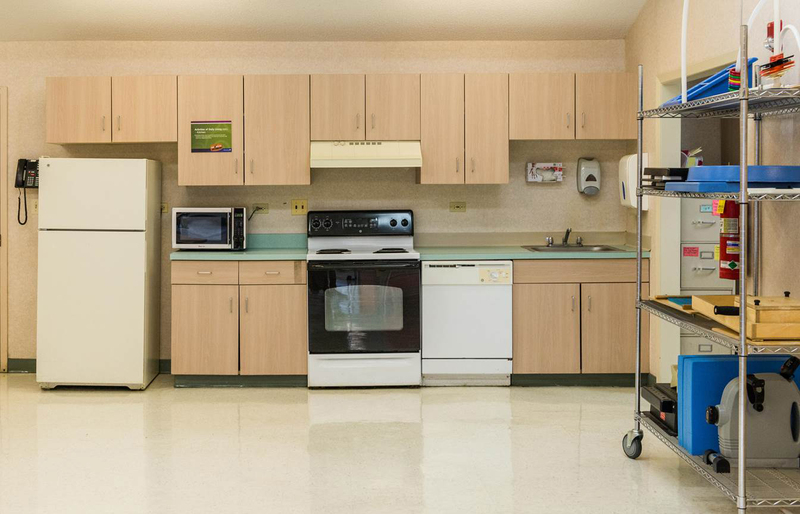 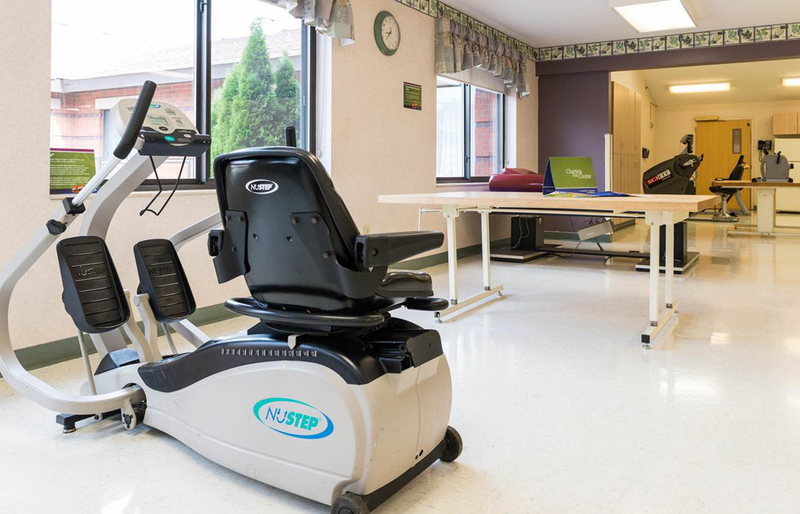 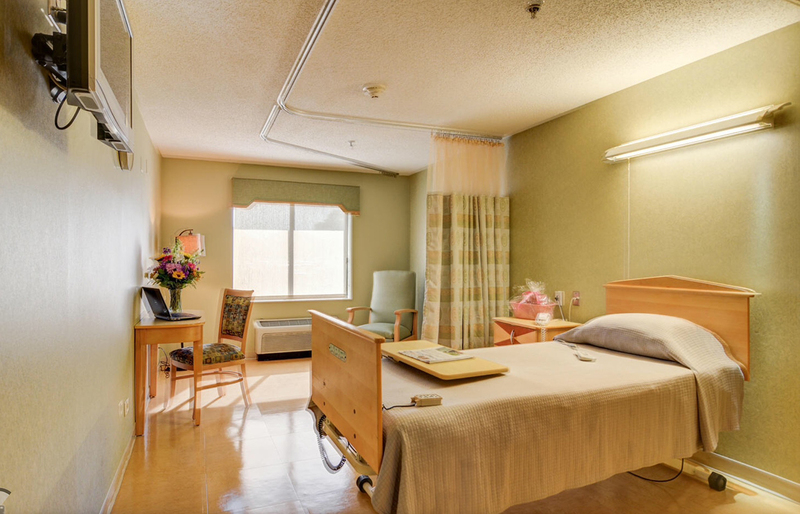 Located on East 170th Street in South Holland, IL, South Holland Manor Health & Rehab provides individualized post-hospital skilled nursing care in a comfortable environment. 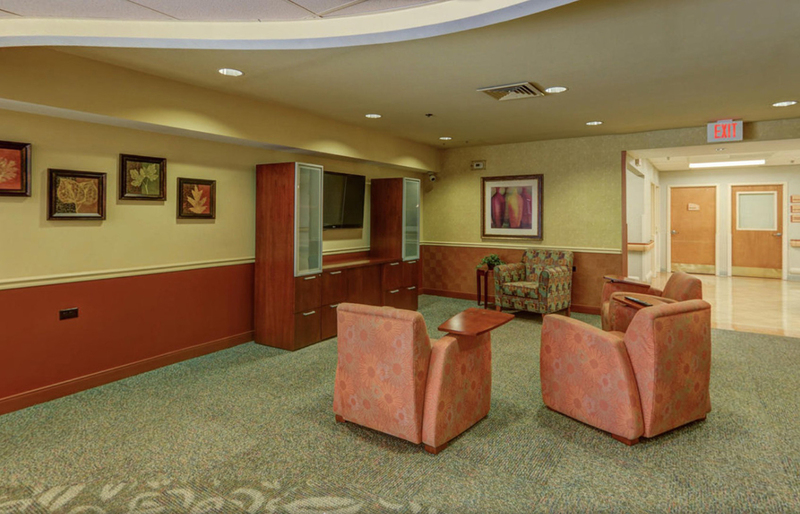 Our commitment to superior customer service is apparent in everything we do. 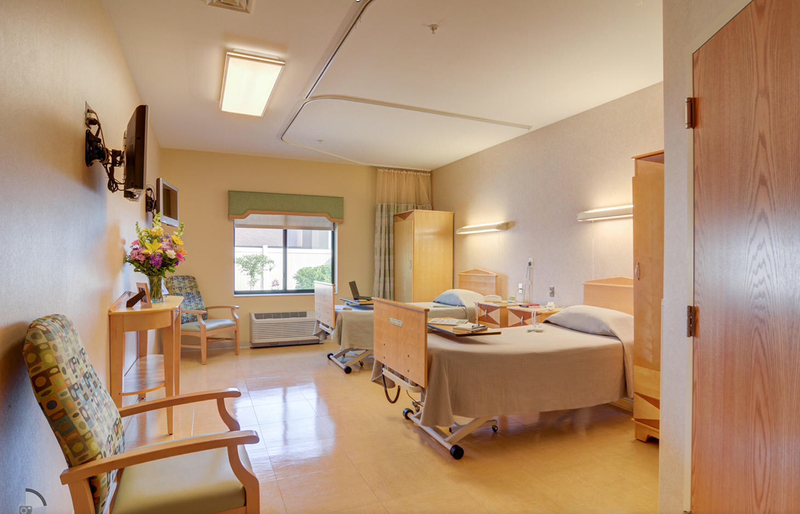 From the warm smile that greets you at the front desk to our compassionate nursing staff that provides patient centered care, you are sure to feel the difference that has earned us our premier reputation in skilled nursing care.